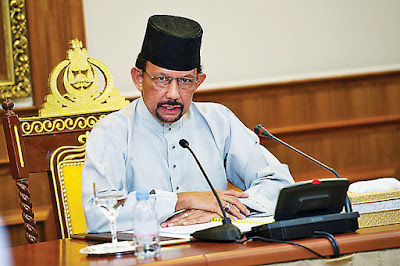 HIS Majesty Sultan Haji Hassanal Bolkiah Mu’izzaddin Waddaulah ibni Al-Marhum Sultan Haji Omar ‘Ali Saifuddien Sa’adul Khairi Waddien, Sultan and Yang Di-Pertuan of Brunei Darussalam lambasted the Ministry of Religious Affairs and Attorney General’s Chambers over the delay in implementing the Syariah Criminal Procedure Code (CPC) in its entirety. 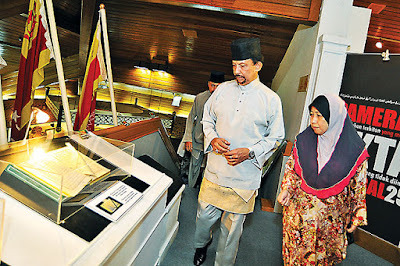 Delivering a titah during a surprise visit to the Brunei Islamic Religious Council (MUIB) yesterday at the Legislative Council Building in Jalan Kebangsaan, the monarch also ordered the Minister of Religious Affairs and the Attorney General to address the matter immediately, adding that “the country is not playing with this amendment, because this amendment is made in the name of Allah the Almighty and not to look for glamour. Carrying a work in the name of Allah the Almighty must be done with full commitment”. His Majesty was accompanied by His Royal Highness Prince Haji Al-Muhtadee Billah, the Crown Prince and Senior Minister at the Prime Minister’s Office. His Majesty wanted to know the current status of the Syariah CPC, how many development phases are there and how many of them have been implemented to date. The Syariah CPC seems to “just stay as it is and not moving at all whatsoever, the monarch noted, adding that “now it has been launched and gazetted. It has been two years since it has been launched, but it is still at a stage which only covers general offences”. His Majesty asked until when it will be like this and when it will go further than this. 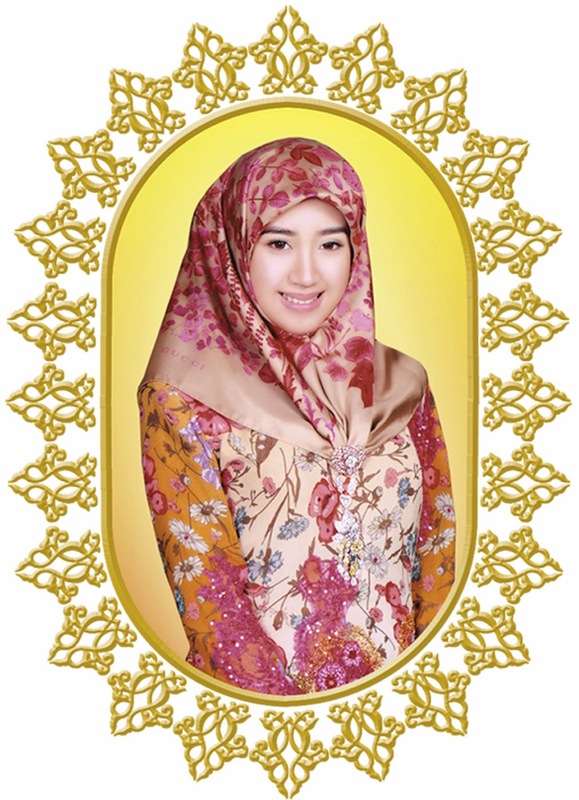 “The ministry may answer that the Syariah CPC still cannot be fully implemented because it has not been gazetted yet. “My question is when it will be gazetted. Perhaps, the relevant authorities may answer again that they are still waiting for the Attorney General’s Chambers to review the draft. Voicing disappointment, the monarch said, “It has been two years, but the draft is still in the examination stage and (the process) seems to drag on without completion. It has not even been put together, I understand. “How thick is this draft?” His Majesty asked. The monarch said he cannot accept this justification, and added that this can make people accuse that the Syariah CPC cannot run in the existing legal mechanism. If the Syariah CPC is gazetted this year, we still have to wait 12 more months, which is in 2017, for the second phase to be implemented, while the third phase will have to wait until year 2018, His Majesty said. “Not only the waiting period for each phase to be implemented is long, but the period for reviewing the draft as well. “It is true that the reviewers of the draft will not review the draft as soon as possible, or they will not review it at all purposely,” His Majesty said. His Majesty said in the Ministry of Religious Affairs’ strategic plan covers the mission and vision objectives of the ministry. 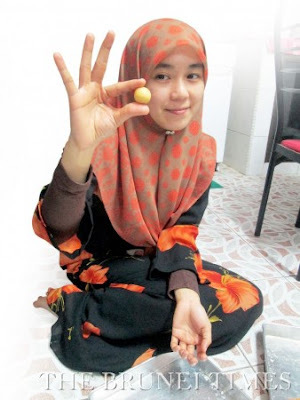 They are: Empowering the formality and practice of Islam as an equipped and complete way of life to achieve a Zikir Nation; Support and conserve Islam and its formality as well as to develop Islam through effective and dynamic policies and administration for the development and prosperity of the country based on the law of Syara’, the national constitution, laws and the Malay Islamic Monarchy philosophy. His Majesty’s was greeted on arrival at the Legislative Council building by Pehin Udana Khatib Dato Paduka Seri Setia Ustaz Haji Awang Badaruddin bin Pengarah Dato Paduka Haji Awang Othman, the Minister of Religious Affairs and President of the MUIB. Also present were Yang Amat Mulia Pengiran Lela Cheteria Sahibun Najabah Pengiran Anak Haji Abdul Aziz bin Pengiran Jaya Negara Haji Abu Bakar, Chief of Adat Istiadat Negara; YB Pehin Orang Kaya Seri Lela Dato Seri Setia Awang Haji Abdul Rahman bin Dato Setia Haji Mohamed Taib, Speaker of the Legislative Council; and Dato Paduka Awang Haji Abdul Mokti bin Haji Mohd Daud, the Deputy Minister of Religious Affairs and Deputy President of Brunei Islamic Religious Council. After the meeting, His Majesty consented to visit the Ministry of Religious Affairs. At the ministry, the monarch visited the Zakat Collection and Distribution Section under the Department of Islamic Religious Council, Haj Management Department, Policy, Planning and Research Section, Islamic Eminence Development Section and Information Technology Section. The monarch then continued his visit to the Islamic Da’wah Centre where His Majesty visited Tafsir Darussalam Publication Unit, Da’wah Development Section, Muallaf Development Section and Islamic Da’wah Centre Exhibition Hall.